Ever have a space that you just can't seem to get right? I really really hope a lot of you are nodding your heads in agreement right about now. If not, it means I'm the only one that tends to obsess over a space and keeps tweaking it over and over again all to no avail. Please don't let me be the only design challenged person! My entryway has been my space challenge. It's small tiny. Actually, it's almost non existent. So my solution to this was to just make it "look" pretty and rob it of it's potential function since we almost always come in from our garage which leads into the kitchen. 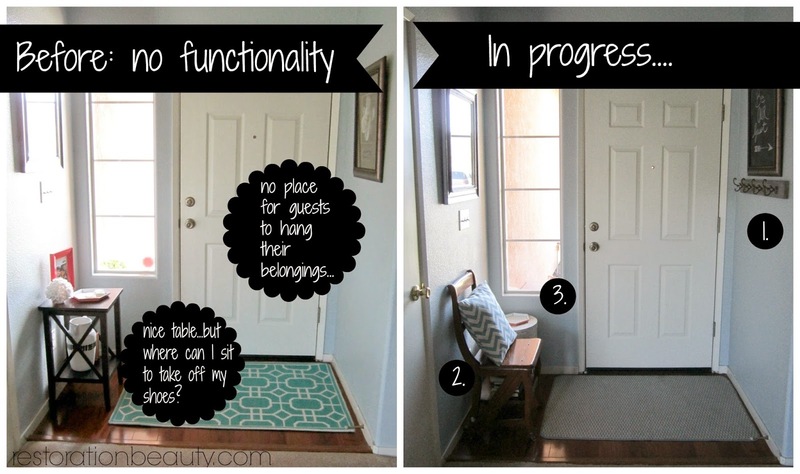 The problem with that was that my entryway lacked functionality especially for my guests. 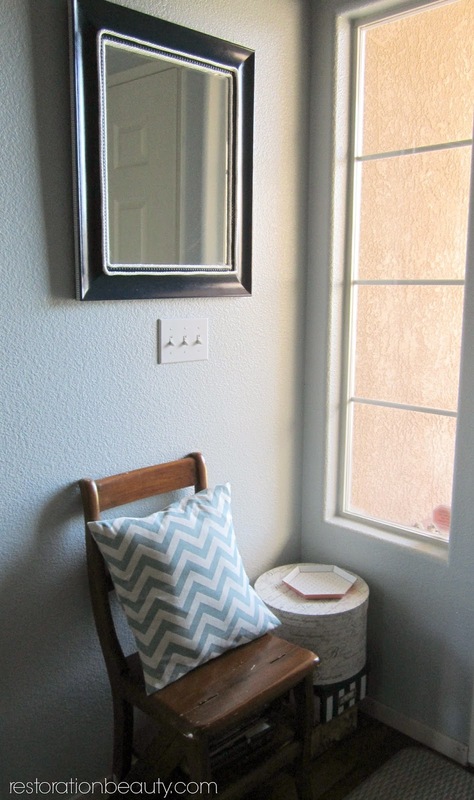 So my mission for a pretty entryway changed to creating a functional entryway. It's still not completely finished but there's definitely some progress going on! 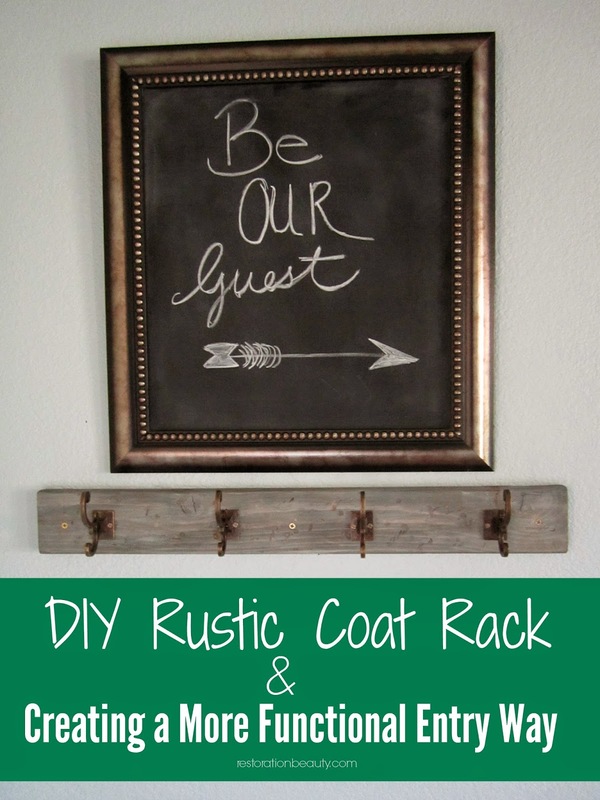 The first thing to get checked off the list was making this DIY RUSTIC COAT RACK. Finally a place for my guests to hang up their coats, purses, and any other belongings! 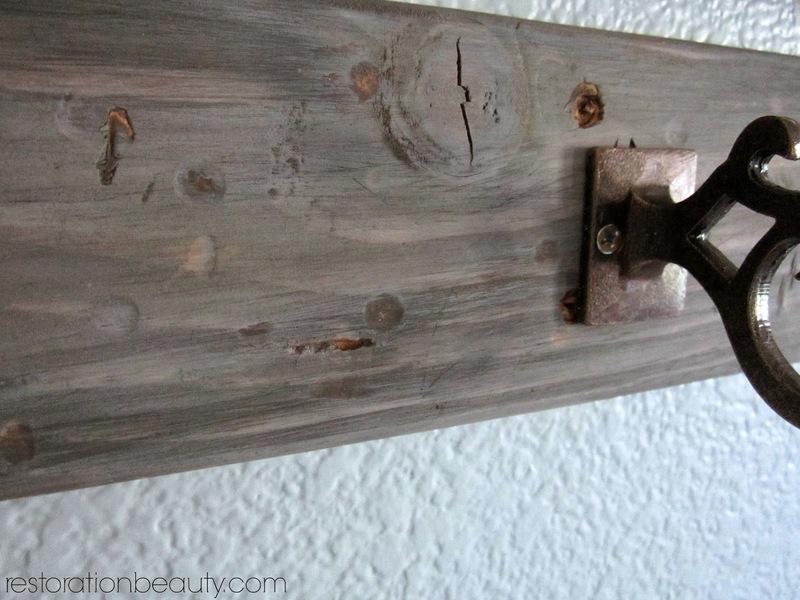 I've got to say, this rustic coat rack is the #1 game changer for this entryway's new goal: functionality! I made it by beating up a piece of scrap wood with a hammer and jamming a few screwdrivers into it. This gave it a more "worn out" and "aged" look. I then applied one coat of a mixture of Rustoleum Weathered gray and Minwax Dark Walnut . The ratio was around 2 parts weathered gray to 1 part dark walnut. Some of the natural wood tone still peeked through the stain so I didn't find the need to sand it afterwards. 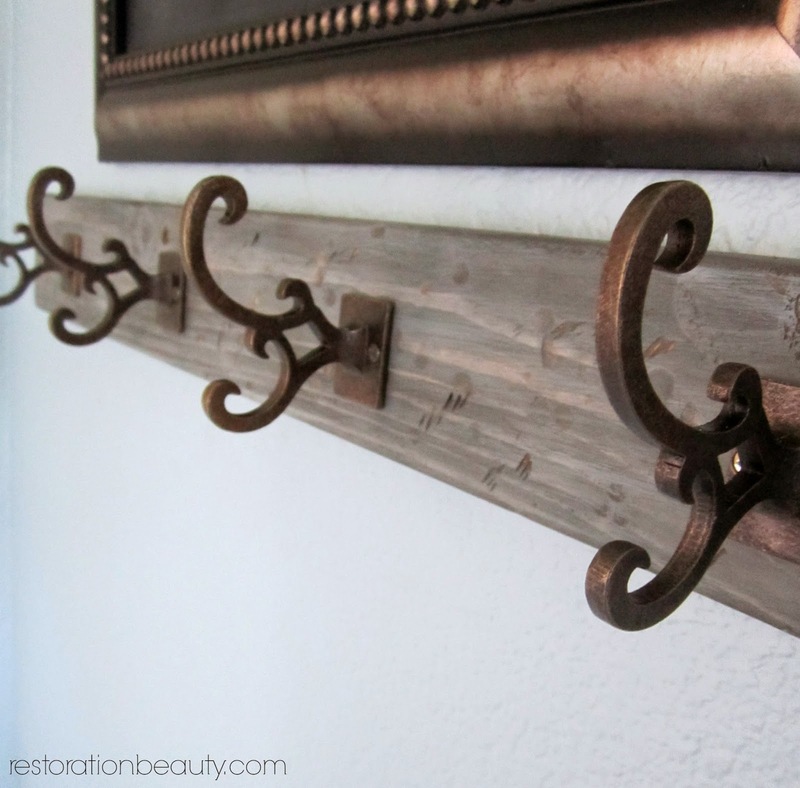 I found some lovely antiqued brass hooks at Hobby Lobby and I think they look gorgeous against the gray stain! 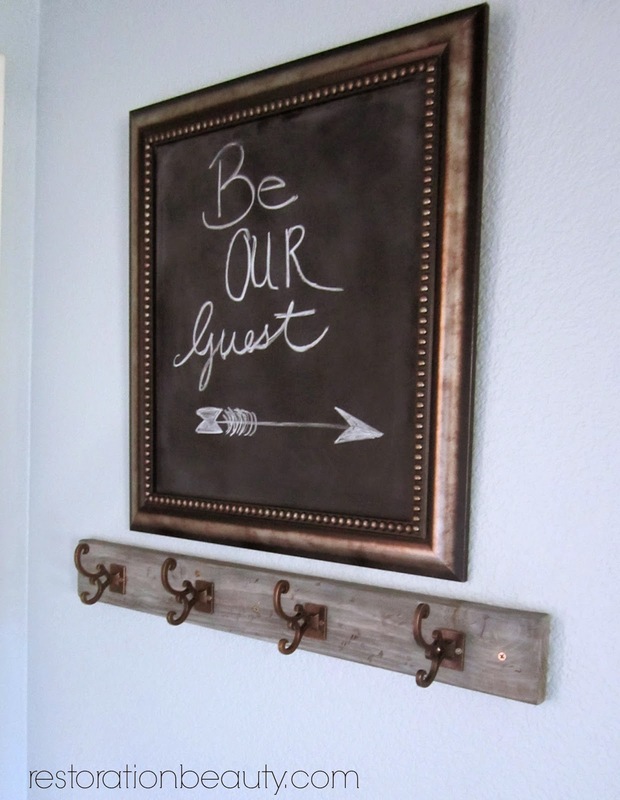 Doesn't the coat rack looks like it was made to go with my "new" chalkboard that welcomes our guests? The chalk board is the exact same piece that was up there I just spray painted the glass with my favorite chalk board spray paint . On the other side of my teeny tiny entryway, you will notice my Black & Gold Table missing. But worry not! It's now rockin it's fabulousness (that's a word in MY dictionary) in my little sitting area with my Book Page Trimmed Lamp sitting on top of it! I figured this antique chair would serve a better purpose in this space than a small table. It's great for guests (especially little ones) to sit and take their shoes off or put them back on. I also created a small table by nesting different boxes on the corner. A hexagon tray sits on top for guests to drop off their keys or any small belongings. Wait till you see what I have planned for those boxes! The chair will also get a good paint job! It sure is heading in the right direction! 3. Drop off zone for small items. 1. New rug- this one is too muted. I loved the old one but I think it looks better in my kitchen! I'm thinking either something colorful with pattern, or something neutral with texture. 2. The chair color- it blends right in with the floor! A big no no for my liking! 3. A new pillow for the chair- I love this one but there's too much blue going on here. 4. I'm giving the boxes a quick face lift in order to unify them. I'm so happy with the progress we've made in this space! It doesn't seem like much to look at it but I just know it's going to make such a difference when I have people over, especially as we're nearing the holiday seasons! 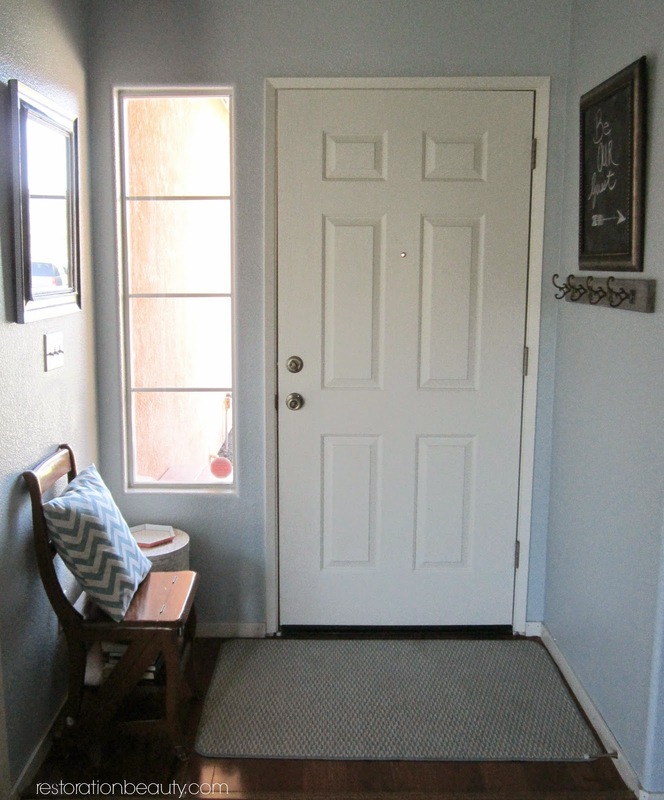 Do you have any suggestions for making this small entryway more functional? 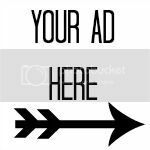 We're still in progress mode so I would love some feedback from all my design savvy peeps! I need to do this so badly! 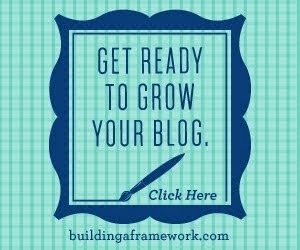 Love your ideas and I love how your take a step back and evaluate what the area needs. I love what you've done with the entry! You chose some pretty hooks and I love the color of the stain on the coat rack! You seem to have thought of everything! 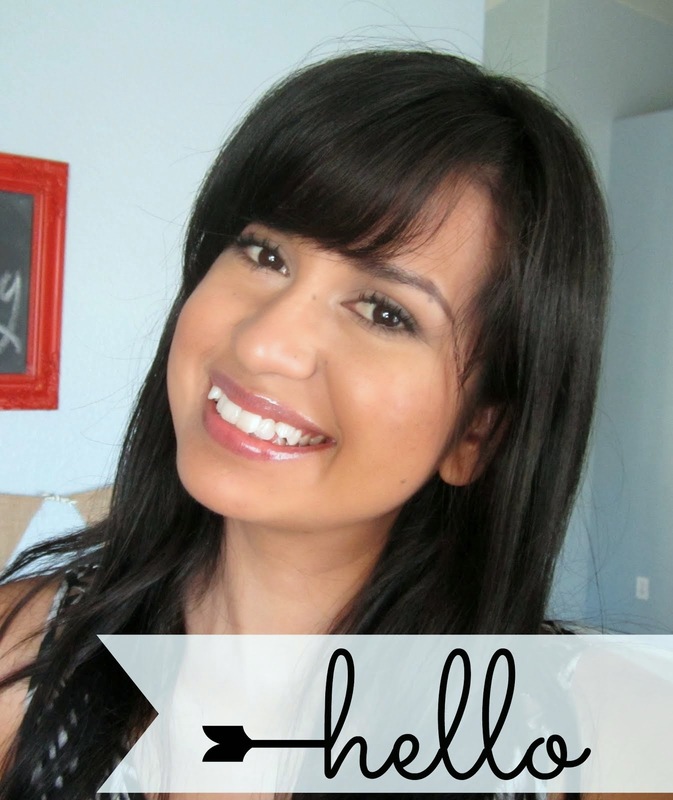 Your guests will surely feel welcomed upon entering your home. :) Now I'm curious as to what you have planned for the boxes... :) #tease Lol! Wonderful Selene! Looks store-bought even! Thank you, Madalyn! Sometime I feel like I over analyze EVERYTHING!! Haha! Thanks, Lisa! I loved that stain combination too! It deepened the weathered gray which is what I wanted :) And sorry about the tease!! Love this!!! Great use of the space! !Simple yet functional = perfect! Thanks, Kate! It's a small space so I HAD to make it functional!! I am speechless to see your work, You did a fantastic job.